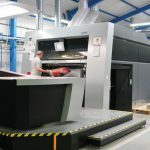 The Ellert Printing Department is a centre of immense opportunities, where even the most demanding Customer’s projects are being brought to life. Three, completely new and hi-tech printing machines of renowned Heidelberg and KBA manufacturers create a potential that allows us to meet any challenge. 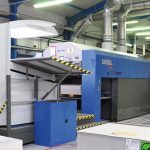 First in Poland hybrid offset machine Heidelberg Speedmaster XL 162 is equipped with 6 colour-press with inline coating Tower and offers the broadest configuration spectrum by using conventional inks and UV inks, all in 1210×1620 mm with the printing speed of 15000 sheets per hour. 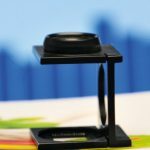 That technology is a response to the premium printing and packaging market demands. 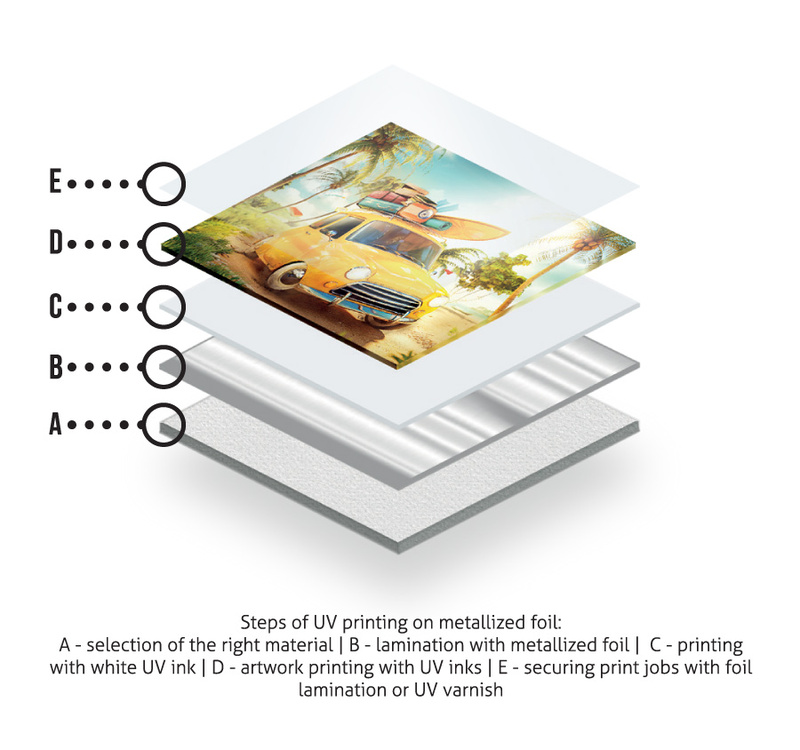 Such machine enables us also to print high quality POS materials made on metallized films. Our second machine, Heidelberg Speedmaster XL 162 large format 5 colour press is perfect for low volume and high volume multi-colour work where a varnish or additional Pantone colour is necessary. 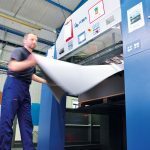 This machine can show a full range of printing capabilities in 1210x 1620mm format with printing speed up to 15000 sheets per hour. 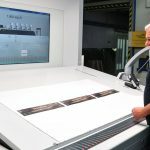 Both Heidelberg machines allow printing directly on corrugated boards up to 1,6mm thick, where our Customers can expect equally good offset print and offset UV print quality. Last but not least , new KBA Rapida 145 also expands our printing potential. 6 colour press with inline coating Tower has all the latest features and runs at 15 000 sheets per hour in the format of 1060x1450mm. Full automatic in-line inking control system and other supporting systems regulate good quality printing and give us the guarantee of stable printing environment and ensure consistent colour throughout the whole printing process based on the Colour Management System. What should be strongly emphasized is the fact that our offset machines give us the opportunity to reach common profile print and colour acceptance at the same time. That lets us produce multipart works at the same time on different machines and thus reduce production time. 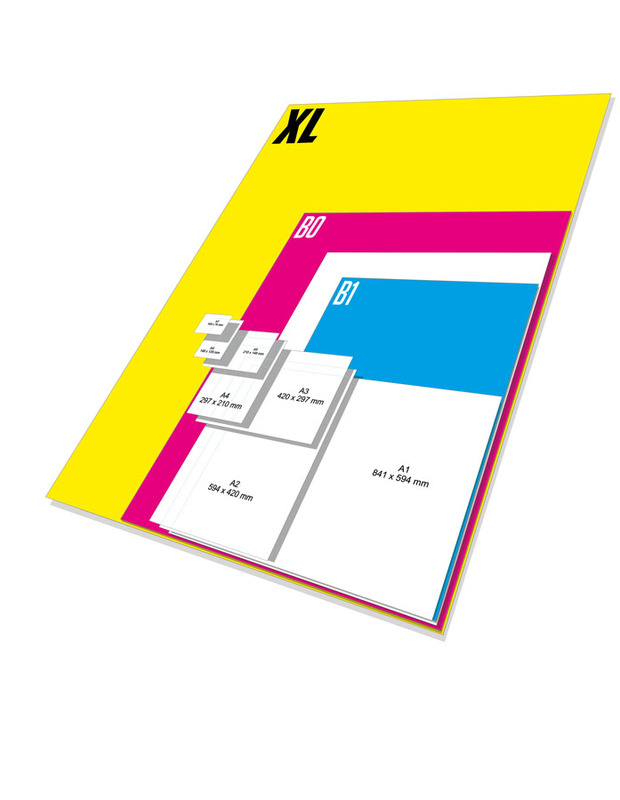 Digital print is also in our offer. It is best suited for quick limited-edition prints on all kinds of flat materials such as: paper, corrugated boards, solid paper boards, foamed PVC and other plastic materials. Digital UV machine gives us the opportunity to produce as little as 1 piece of a product. 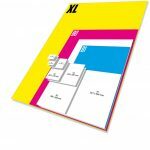 Printing Department in Ellert means not only modern technology but also 30 years of experience in offset printing and customer service. Every day our highly specialized staff take care about quality, punctuality and safety of our Customers’ orders. The Ellert Printing Department with the three new, state of the art printing machines from the renowned Heidelberg and KBA. 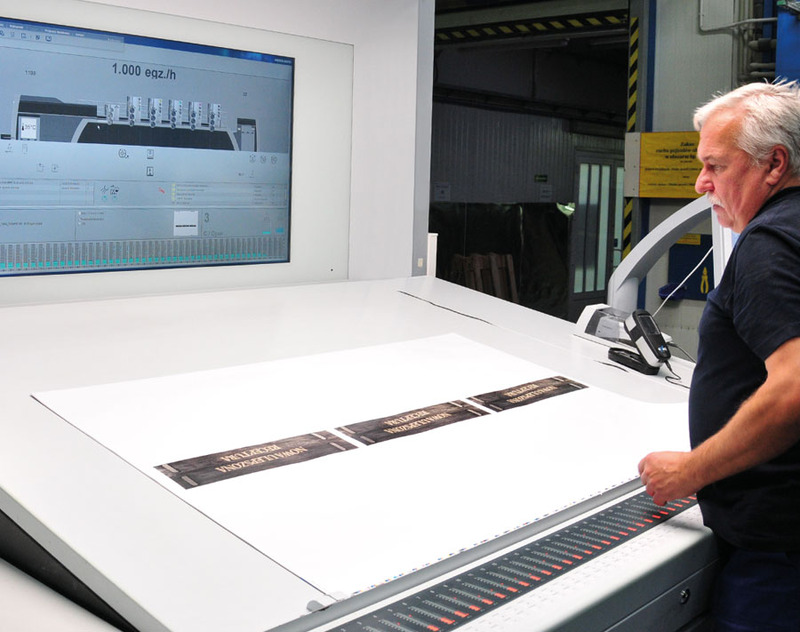 A new KBA Rapida 145, complements printing potential of Ellert. KBA Rapida 145 helps to maintain reliable and stable printing and ensures a repeatable colour arrangement in the manufactured volume based on the implemented Colour Management System. 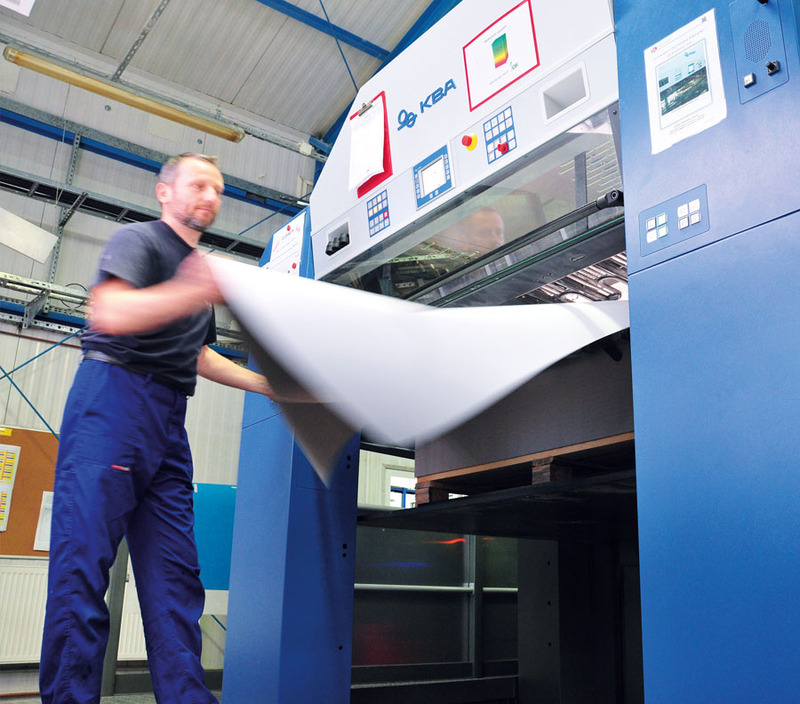 The Printing Department of Ellert has 30 years of experience in offset printing. and hire highly qualified staff.